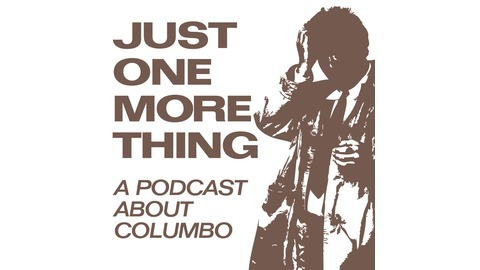 Looking at episodes of Columbo, but not necessarily in order. Hosted by RJ White and Jon Morris. George Wendt is the owner of a racing horse farm who’s having trouble living up to the standards of his late father. Throw in a brother who’s an inveterate gambler and the guy’s wound a little tight. When little brother owes the mob tons of money, he sees an opportunity to not only kill his brother, but also a gangster in order to clear the debt away. He didn’t count on the local mob boss being a scene-chewing Rod Steiger who has no problem whatsoever working with the cops to entrap Norm Peterson in a third act gaslighting nightmare. 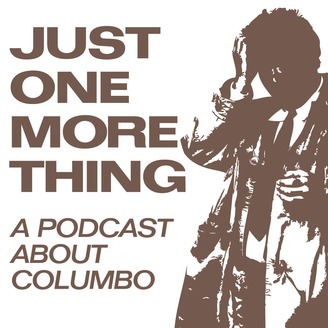 Joining us to wrap up the podcast is the same guy who helped start it off, Leonard Pierce.